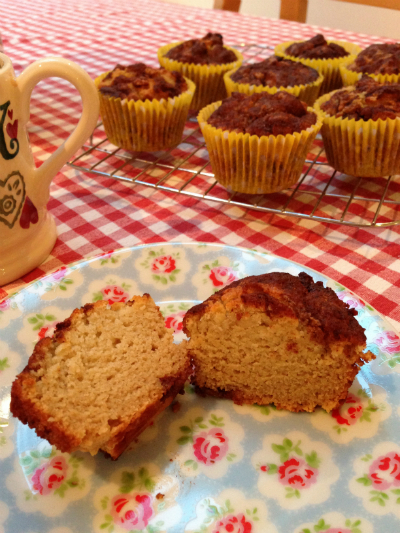 Today I made these delicious cinnamon muffins. Hard to believe they don’t contain any grains. 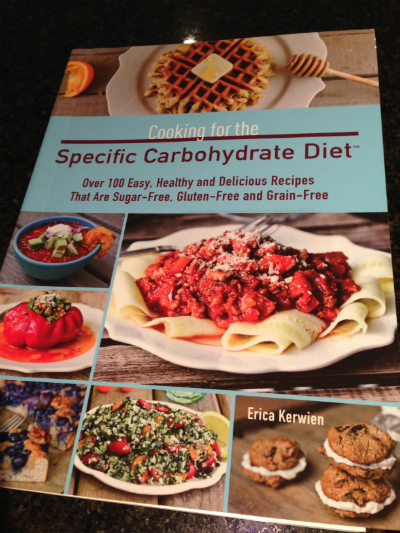 This recipe is from Erica Kerwien’s book Cooking for the specific carbohydrate diet. It calls for coconut flour I used Tiana organic fair trade coconut flour. 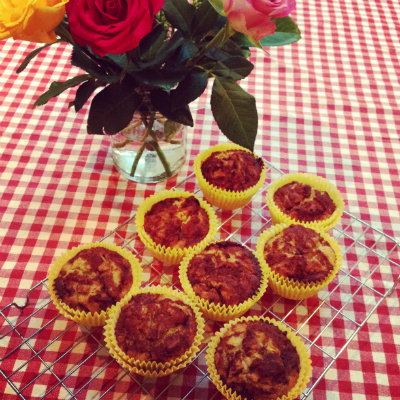 The recipe book contains 100 easy recipes both savoury and sweet. Even shows how to make your own nut milk. 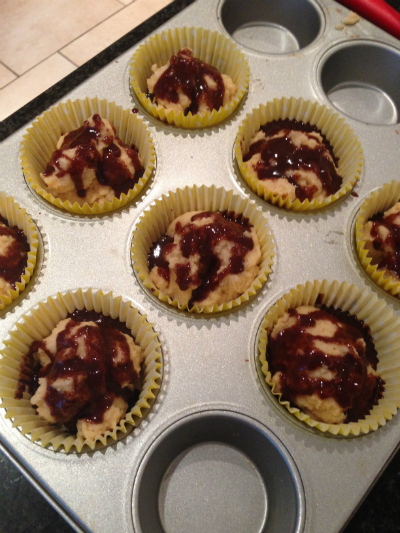 Lots of uses for cauliflower, almond flour and coconut flour gluten free and grain free. There is also a quick history on Specific carbohydrate diet with what to eat and what to avoid. I am going to embrace grain free for a while and see how I feel.